IF THERE’S ONE THING THAT WILL SELL ME A PRODUCT, THIS IS IT. – Hello? I Forgot My Mantra. IF THERE’S ONE THING THAT WILL SELL ME A PRODUCT, THIS IS IT. Published on January 22, 2014 by i forgot my mantra. Ummm, you guys. 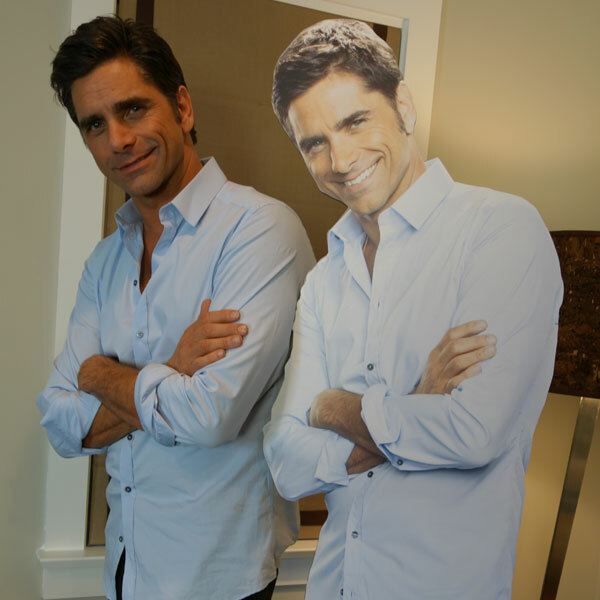 You know how Uncle Jesse is the spokesperson for Oikos Greek Yogurt? Well, guess what? 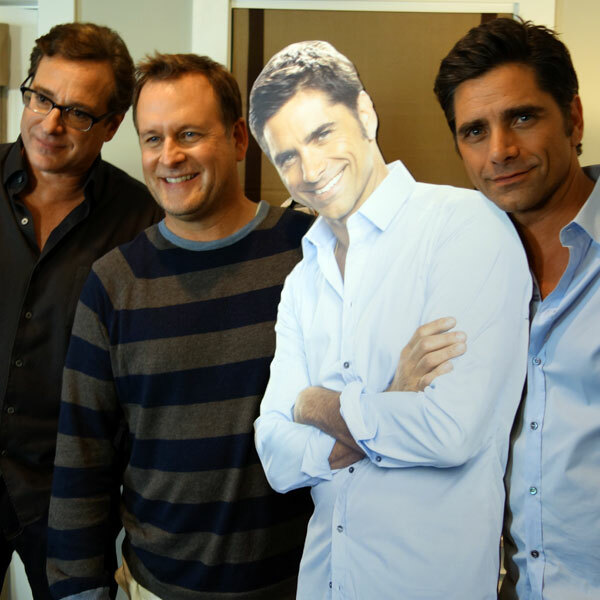 For the Super Bowl, they got Danny Tanner and Uncle Joey to do a commercial with Uncle Jesse. Seriously, I’m not only excited for the Super Bowl, but I also totally want to go buy some Oikos. Previous IT IS SNOWING AGAIN IN NEW YORK. I totally was going to post about this reunion on MY blog! He hasn’t gained an ounce in all that time! They all look the same. How can that be?